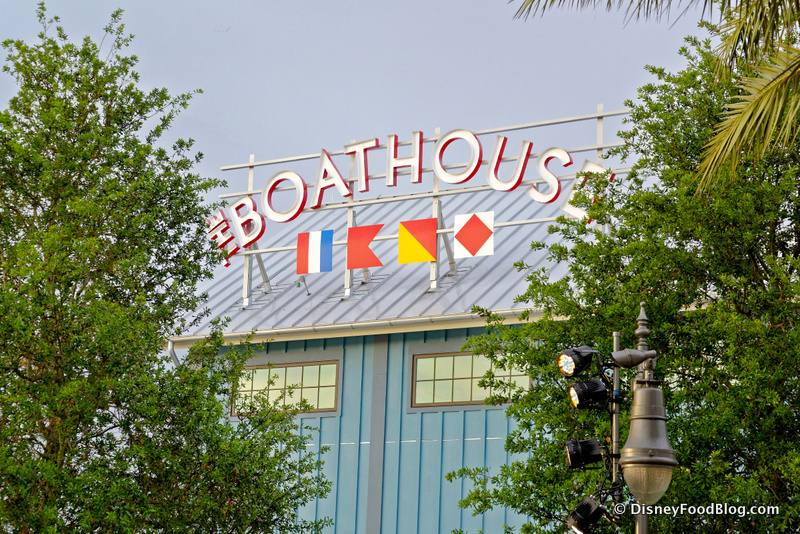 We’re big fans of The BOATHOUSE in Walt Disney World’s Disney Springs, so when we spot a new dessert on the menu, we get kind of excited. And in this case, we spied something pretty awesome on The BOATHOUSE’s Instagram account. 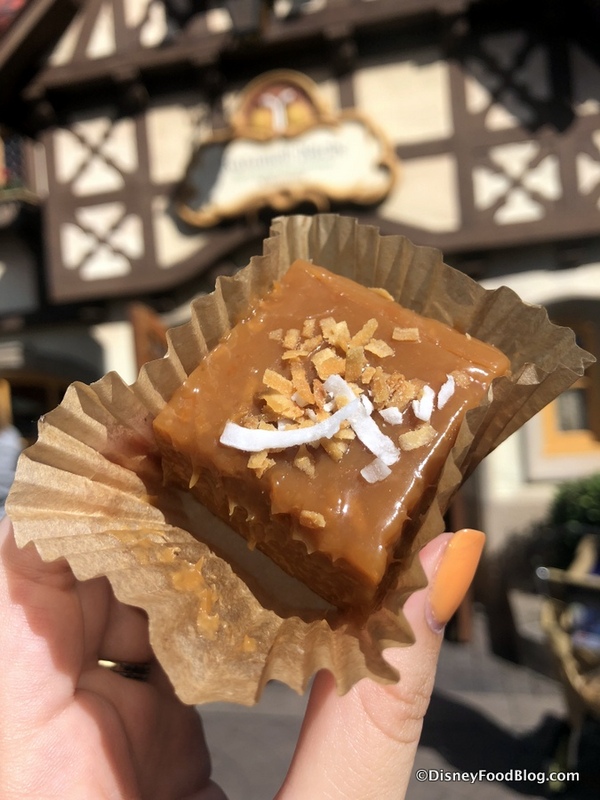 Caramel is one of those flavors of fall, and Karamell-Küche in Epcot’s Germany Pavilion is celebrating fall with some new Caramel Squares! Sunshine Seasons in the Land Pavilion at Walt Disney World’s Epcot is a great go-to for desserts — including the always incredible Red Velvet Mickey Whoopie Pie and the fruity Strawberry Shortcake! 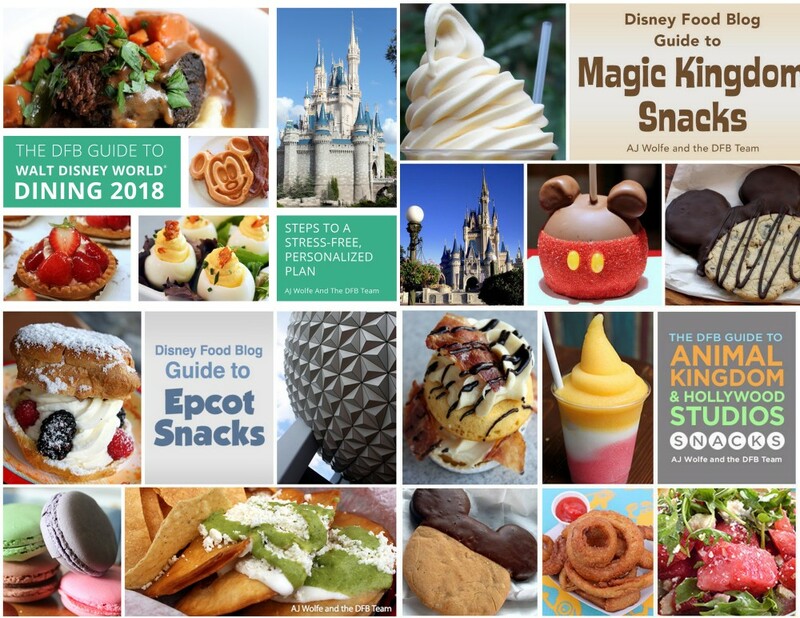 And since our expectations are high for Sunshine Seasons — and because we’re always on the lookout for new eats! — we like to check out the pastry case here as often as possible. 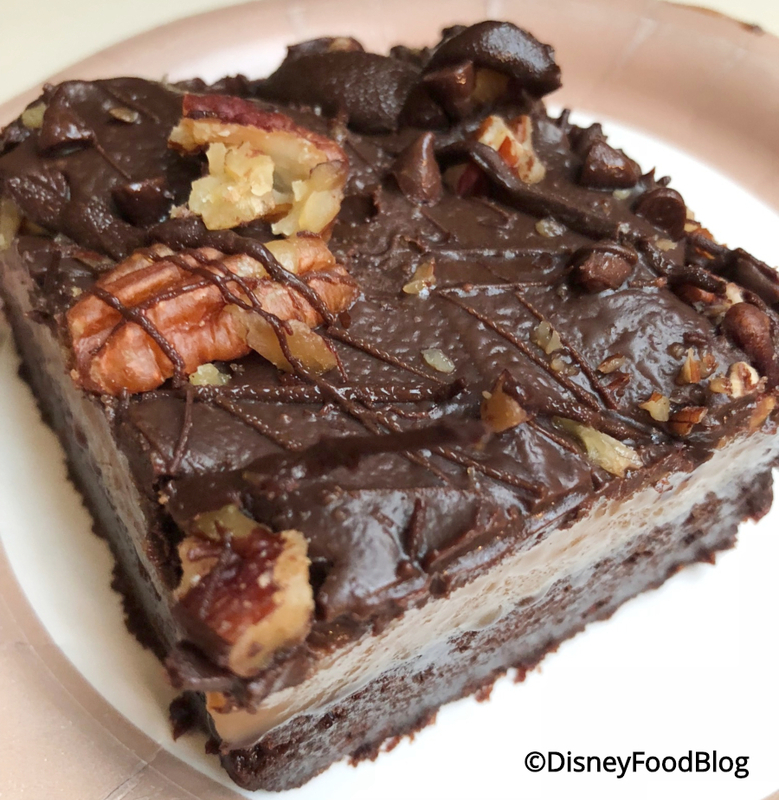 (Maybe we’re just making excuses to eat more desserts…) On my most recent visit, I discovered the new Turtle Brownie. And let me tell you: this is a hidden gem! This is one indulgent treat! A layer of dense, chocolatey brownie is topped with serious. caramel. action! The layer of thick, gooey caramel on this thing was, like, half an inch thick!!! And the whole thing is covered in chocolate frosting, pecans, and chocolate chips. Turtle Brownie with Serious Caramel Action! It’s true — a LOT of brownies in Disney World are dry little squares of waste-of-money. But this one? Don’t pass it by, my friends. DO NOT PASS THIS BY. Consider bringing a brownie buddy… or just get yourself a bottle of milk, park yourself in a comfy booth, and take your time! This hidden gem is our favorite kind: sweet, delicious, and addictive! Would you share this beautiful brownie or keep it all for yourself? Tell us in the comments! We’re at ‘Ohana!! And ‘Ohana means FAMILY. 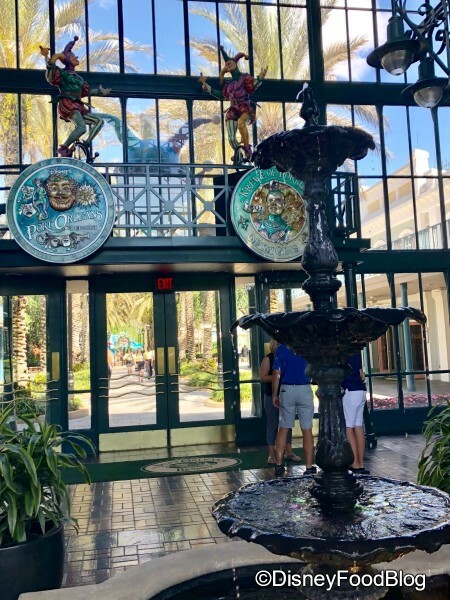 From the moment you enter ‘Ohana, you’re informed (or reminded, for returning guests) of the meaning of the restaurant’s name. This family-friendly spot is perched atop the Great Ceremonial House at the Polynesian Village Resort, and it’s become a must-dine for guests of all ages — including Disney World first timers! The warmth of the atmosphere at ‘Ohana really makes you feel like you’re part of a massive extended family (where your server is your cousin), and that’s a really good thing. 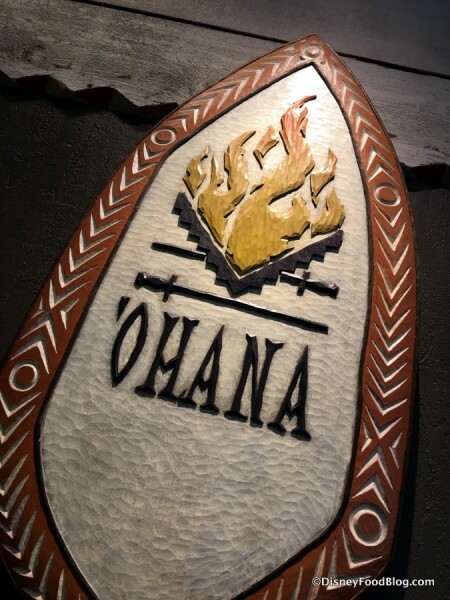 ‘Ohana has two dining experiences. Breakfast features characters with Lilo, Stitch, Pluto, and the Main Mouse himself. Dinner, on the other hand, is not a character meal, but still includes entertainment (which I’ll show you in this post). In either case, meals are all-you-care-to-enjoy. And while I really do love breakfast here, my most recent visit was for dinner. 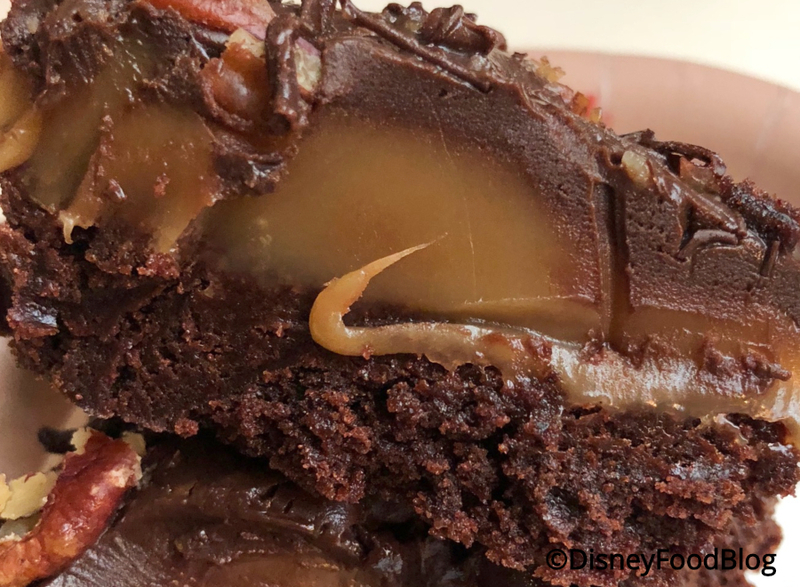 Karamell-Küche has been churning out ooey, gooey caramel treats in Epcot’s Germany Pavilion since it opened nearly SEVEN years ago. Anyway, it’s all in the name: it’s the Caramel Kitchen, brought to us by Werther’s Caramel. It’s for those of us — and there are those of us 😉 — who adore all things caramel maaaaybe even a bit more than the other candy darling: CHOCOLATE. Now, that’s not to say that Karamell-Küche doesn’t have a few things in that golden bakery case for chocoholics. Not at all. You’ll find chocolate poured over a Caramel Apple, covering a caramel square, or topping Mickey’s ears on a Krispie Treat. And now there’s one more that the chocolate lovers — and caramel lovers, of course! — can add to the list to try. 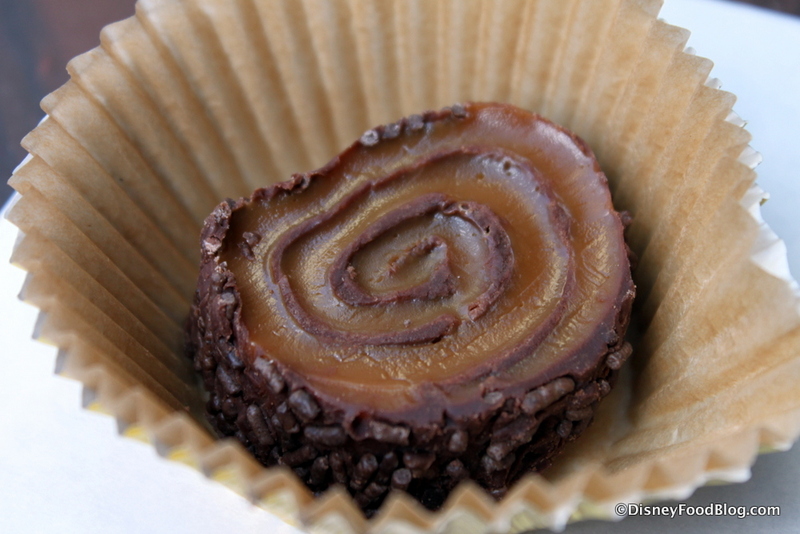 It’s the new Chocolate Caramel Swirl. 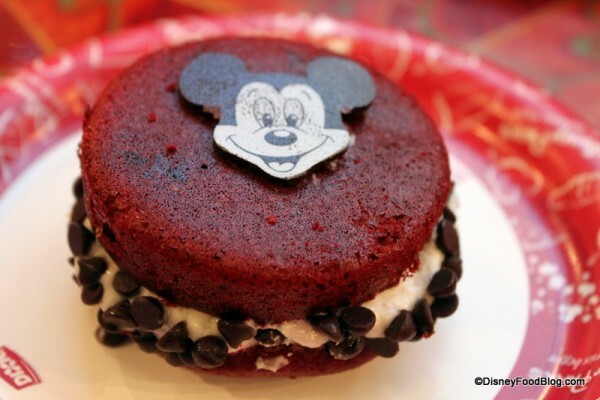 News and Review: New Matterhorn Macaroon Donut at Disneyland! Just when you thought the Matterhorn Macaroon couldn’t get any cooler (Get it? There’s faux snow on top! ), it did. Because donut. And thanks to our Disneyland go-to gal Heather Sievers (aka @DiningInDisney), we’ve got the scoop on this massive treat. 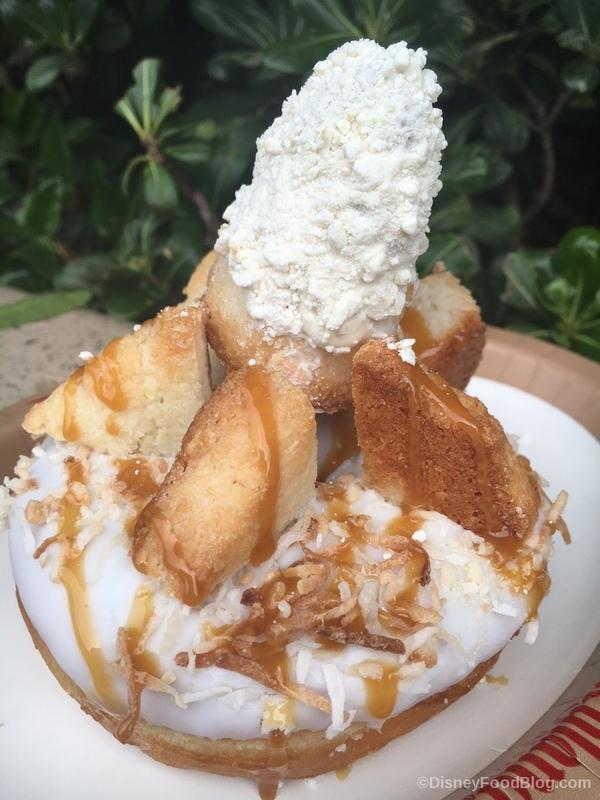 The Matterhorn Macaroon Donut is available at the coffee cart in the hub near the entrance to Fantasy Faire. So it’s super convenient to grab along with your morning java (plus they have a bevy of yummy donuts all the time). But how, you may ask, did the kooky sweet-treat-designers craft a Matterhorn Macaroon Donut? 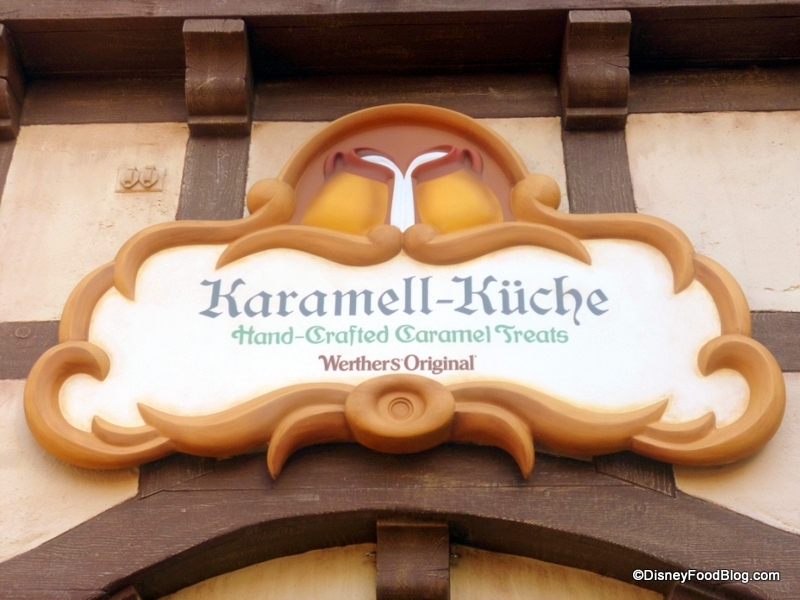 Review: Great (And Not So Great) Treats At Epcot’s Karamell-Küche! 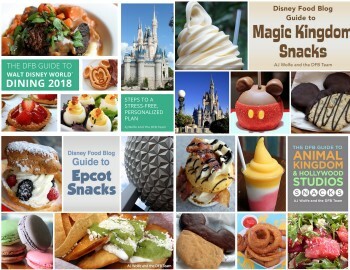 Lately there has been no shortage of incredible food at Walt Disney World’s Epcot. But even with all the stellar food at the International Festival of the Arts, I still craved some of my old favorites from everyone’s go-to caramel spot: Karamell-Küche. Karamell-Küche has become a perennial favorite since its debut in 2010. And why not? 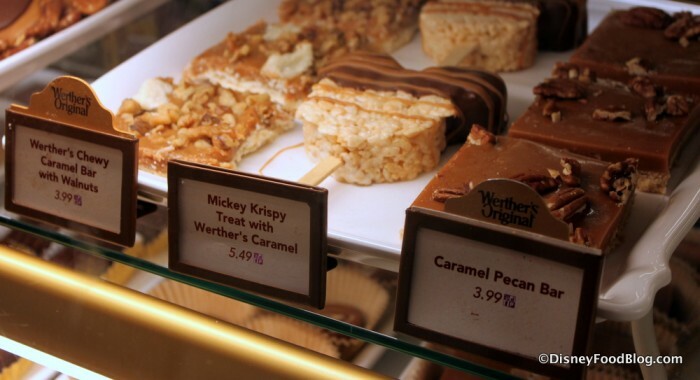 It’s a charming stop in World Showcase’s Germany pavilion, and it serves some of the most crave-able sweets in the World. We love the Caramel Corn (and we love watching it be made), but who can resist their unassuming-but-oh-so-amazing Caramel Apple Cookie? We can’t! 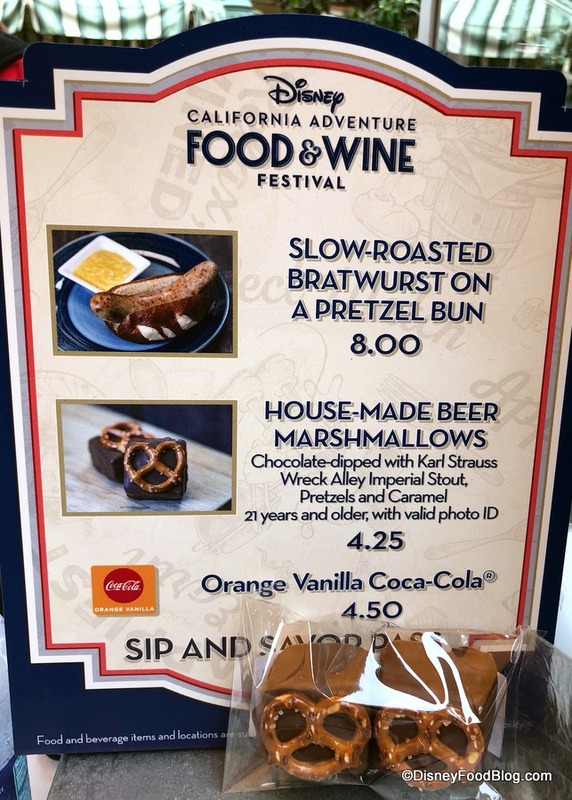 The menu is pretty self-explanatory, and since the goodies are all on display, you can study your options before making a selection. You waited all year for pumpkin spice, and Karamell-Küche in Epcot’s Germany Pavilion does not want you to be disappointed! Several new seasonal treats await at this tiny sweets shop in the World Showcase. Karamell-Küche is one of the best places to satisfy your sweet tooth, which makes sense considering the name translates to “caramel kitchen” in English! And who doesn’t think a caramel kitchen is a good idea? When you walk in, you’ll see the treats in all of their sugary glory behind the glass and probably some cast members working on a new batch, too. They have caramel-dipped everything: apples, strawberries, cupcakes, cookies, and a DFB favorite, the caramel-covered popcorn.